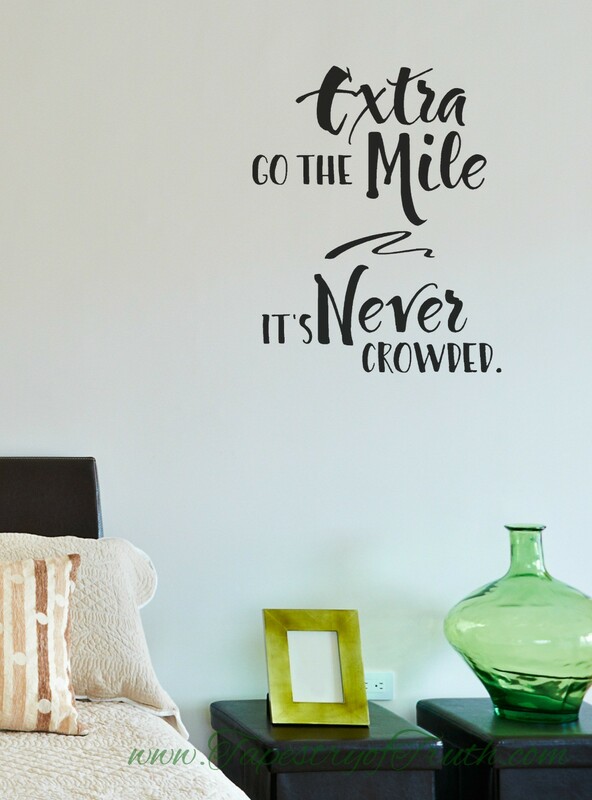 Go the extra mile - it's never crowded wall decal. 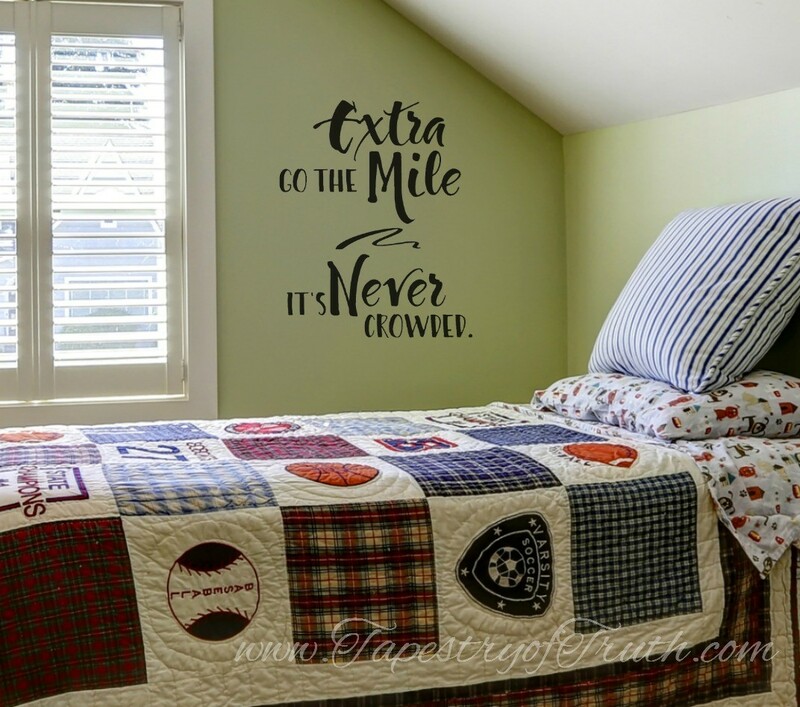 Can I get an Amen??! 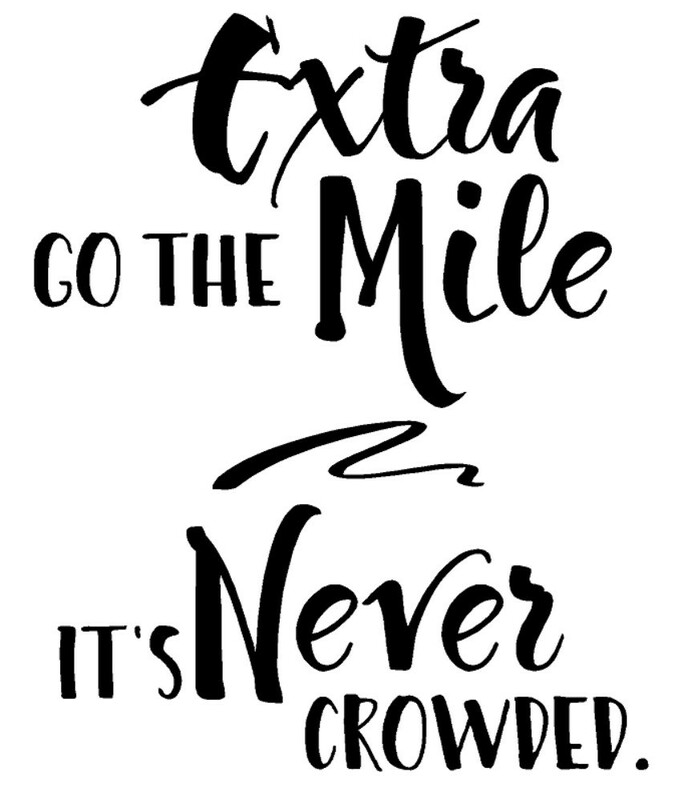 You're reviewing: Go the extra mile - it's never crowded.